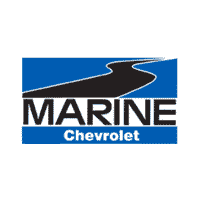 Chris Padrick, originally from Jacksonville, NC, joined Marine Chevrolet in August of 2018. In his spare time, he enjoys hanging out with his friends, being a Dad, and spending time with his family. 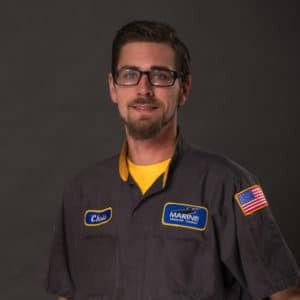 Chris also enjoys working on just about anything to do with a motor.